Whether you are looking for a change or to spruce up for the holidays, here are 10 simple tips to refresh your space. 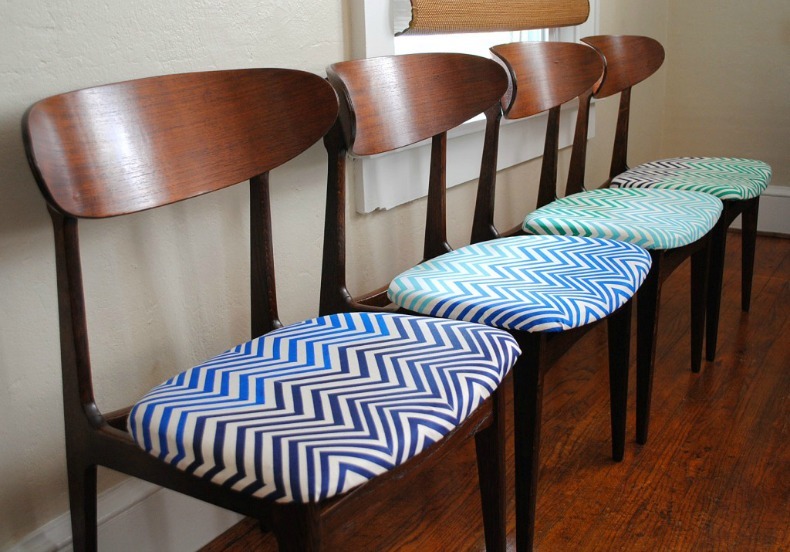 10 Simple steps to take your space from drab to fab and freshen it up. 1. De clutter- This should be the first move in refreshing your space. Over time our homes have a tendency to accumulate and collect all kinds of treasures, gems and keepsakes, otherwise referred to as "junk". It's time to organize your clutter. 2. 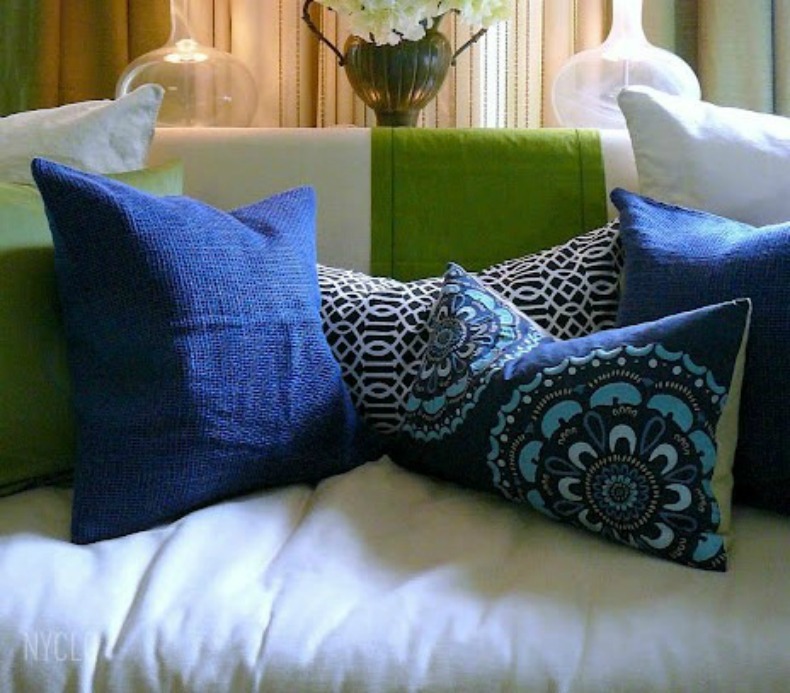 Throw Pillows - Changing out your throw pillows can add a bit of excitement to your room. Try some new, fun, funky throw pillows in your space and toss them on. There is no commitment with throw pillows, you can change them out with the seasons or whenever you get bored. Don't be afraid to mix them up. 5. Lamp shades - Update your old lamp shades with some new bright white or raffia ones. 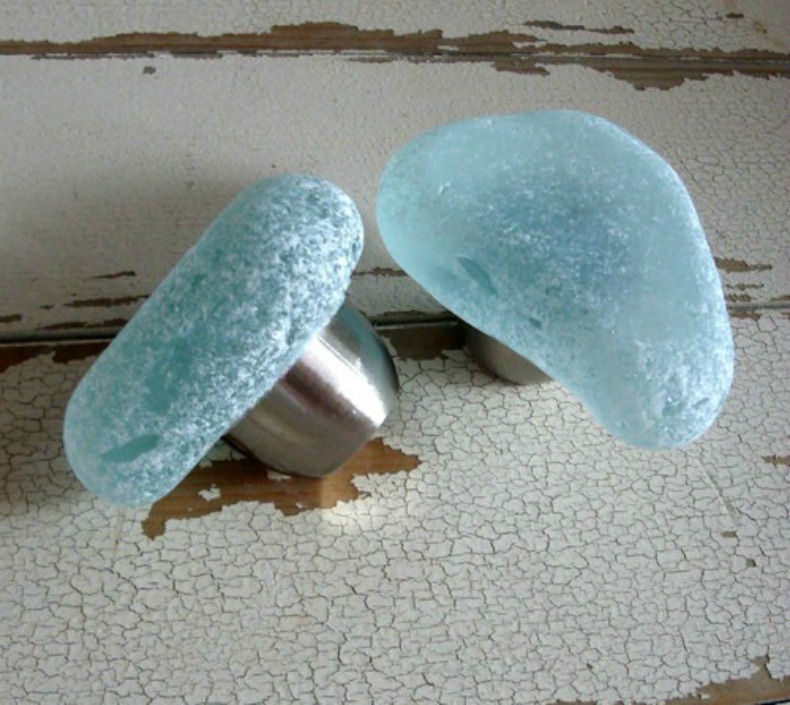 You can even change the shape and give it a more modern look by using a drum shade. 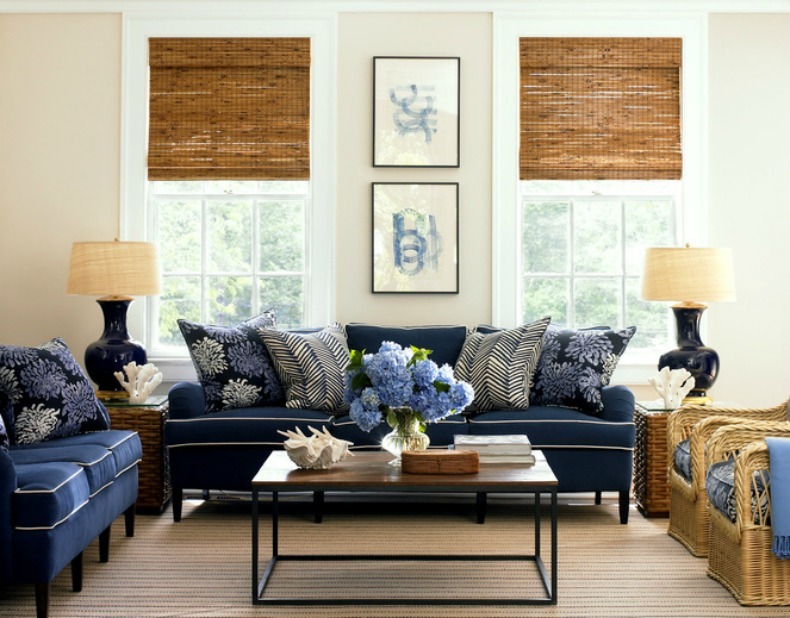 Most lamp shades are inverted slightly for a traditional look; using a drum shade tends to feel more modern and clean. 7. Area rugs - Lay down a fresh new area rug with a stripe or chevron pattern to liven up your room. In seconds you can take a boring room and breathe life into it just by adding or updating your area rug. Think of the rug as your anchor, let it hold down your space with style. 8. Mirrors- The strategic placement of a mirror in a room with no windows, hung directly opposite from an adjacent space, will add light. Installing a mirror opposite a large window or a large chandelier can also increase reflective light in your space. 9. 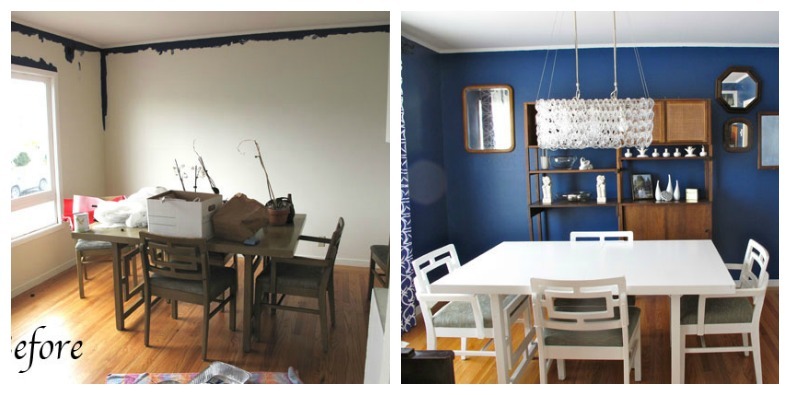 Paint- One gallon of paint can go a long way in making a design difference. Paint can change the mood and look of a room or a piece of furniture. This is probably the most common choice for freshening up a space. It's just paint be bold and daring. 10. 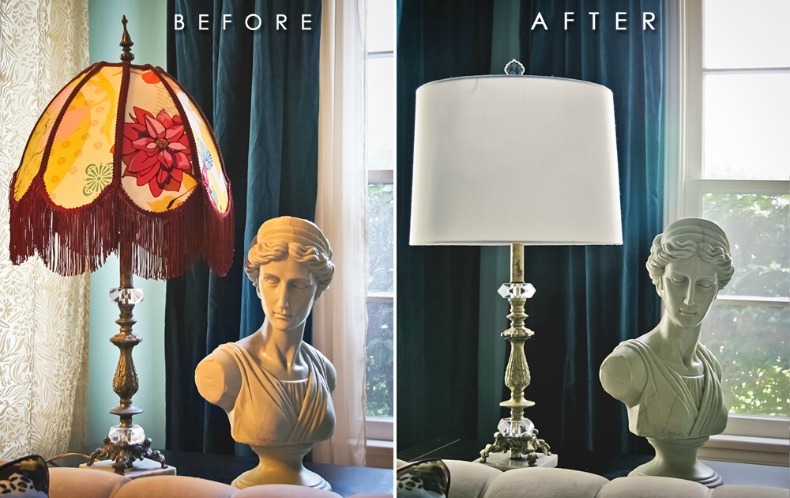 Last but not least: Refurbish, repaint, recycle - Sometimes switching a piece of furniture from one room to another gives the piece a new purpose, fills a spot, and freshens the room. It's smart to always look around the house to see what you can R/R/R before you shop. What would you update with your new designer tips?